Olympia, an Indian brand distributor works with 1000+ brands selling 30000+ products. VLCC is Personal Care brand with 200+ skincare, hair care, body care, functional foods and fortified foods products. Fabindia is India's largest private platform for products that are made from traditional techniques. Mobile Galeri is a leading distributor for renowned IT products in Indonesia. DTDC India is one of the preferred courier brands with the largest network of delivery destinations. 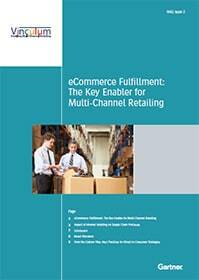 QuadX specializes in cross-border digital logistics and e-commerce payment processing. Suy Sing is a leading one-stop grocery distribution company in the Philippines. 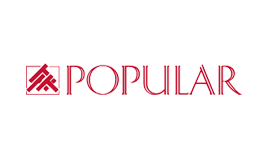 Popular is a largest bookstore in South East Asia with Retail as their core business. 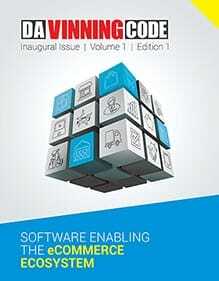 Upcoming trends in the eCommerce ecosystem. Case Study: How one of the largest bookstores in SEA transformed their business with us. 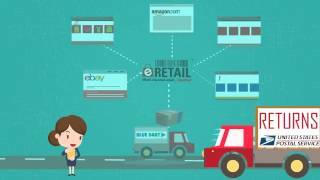 Case Study: How one of the fastest growing marketplaces in India streamline their business data. O2O to enhance your customers' experience. 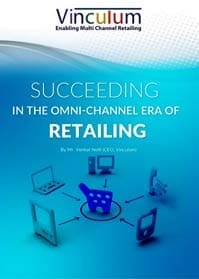 Offline to Online Strategy: How Brick n Mortar retailers can increase revenues, leverage partnerships and grow customers. 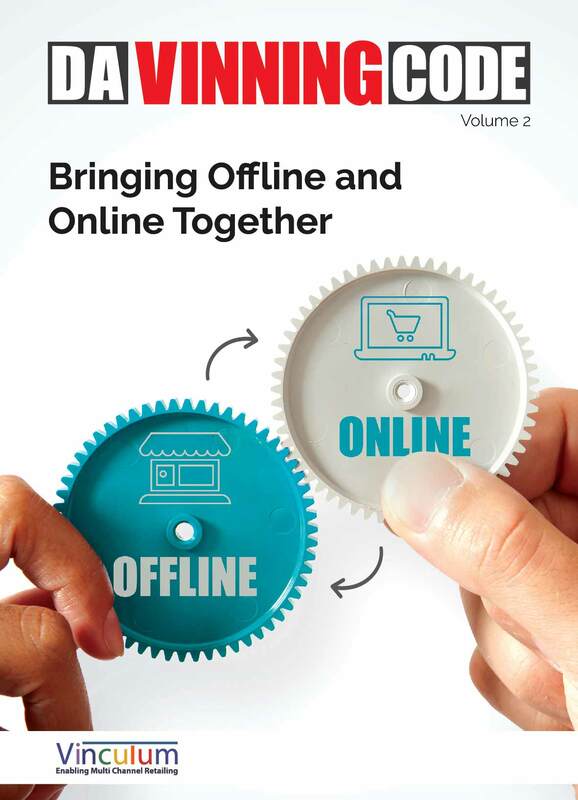 Online to Offline Strategy: How Online retailers can go global, and collaborate to increase revenues. Current IT Landscape and its challenges: How technology can enable O2O for your organization. 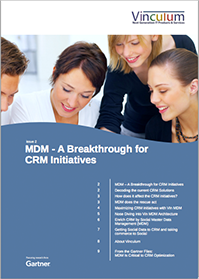 The O2O Transformation: How you can transform your business and delight your customers. Featuring insights from Ralali, PurelyB, Fabelio, IvyCap, and Voonik. 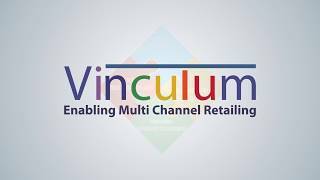 Vinculum & ET Retail in conversation with DTDC discussed the key strategies to sell products across borders and how technology & 3PLs can be leveraged..